The project involved the installation of a new 4.8km sewer pipe via open trenching and micro-tunnelling from January to May 2014. Site restoration took place in June and works to connect the new sewer main to the existing network took place in mid-August 2014. 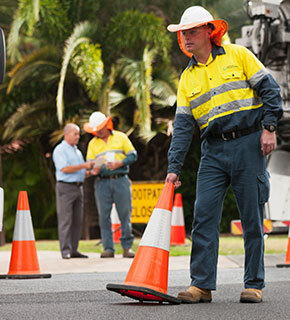 Queensland Urban Utilities is committed to ensuring the long-term sustainability and efficiency of the region's water and sewerage infrastructure. As part of this commitment, work has been completed on the Gatton Sewer Main Upgrade project to increase the capacity of the local sewerage network.